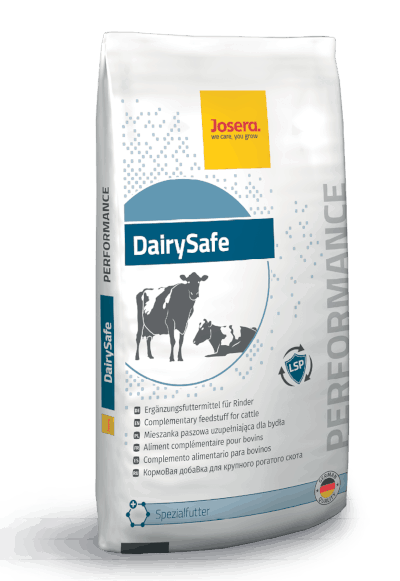 Economical milk production and the best operating results are only possible with healthy animals. 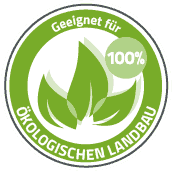 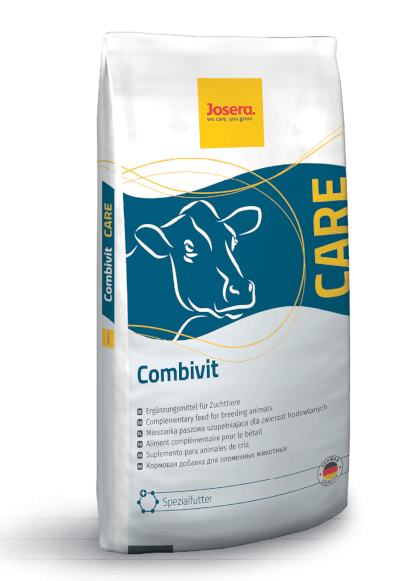 In addition to a high quality basic ration and concentrated feed, the best possible supply of minerals and active ingredients is of special importance in order to reach these goals. 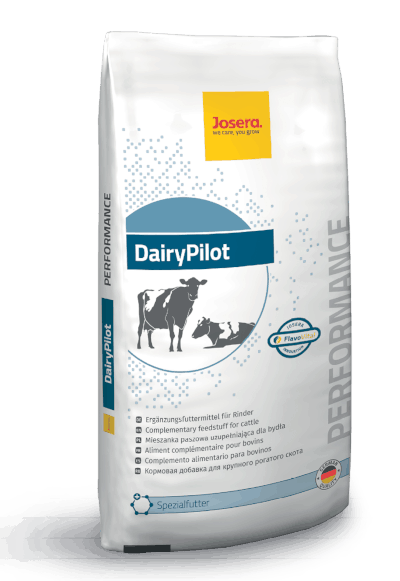 Only proper feeding makes it possible for your animals to realise their genetic performance potential, thereby supporting the economic objectives of your farm. 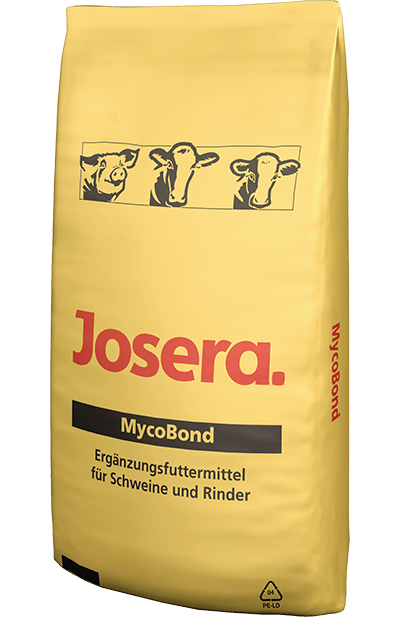 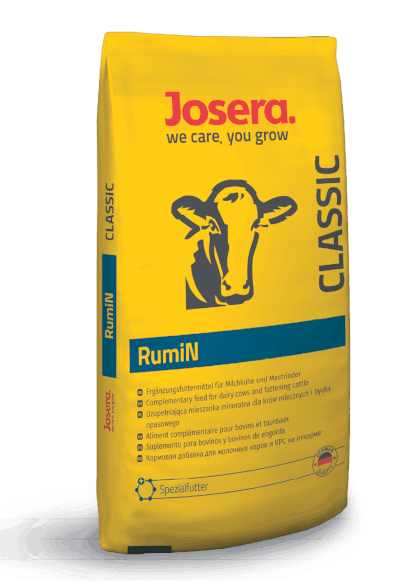 With the JOSERA feeding concepts, you are ideally positioned since JOSERA mineral feed offers the right solution for every farm and all requirements. 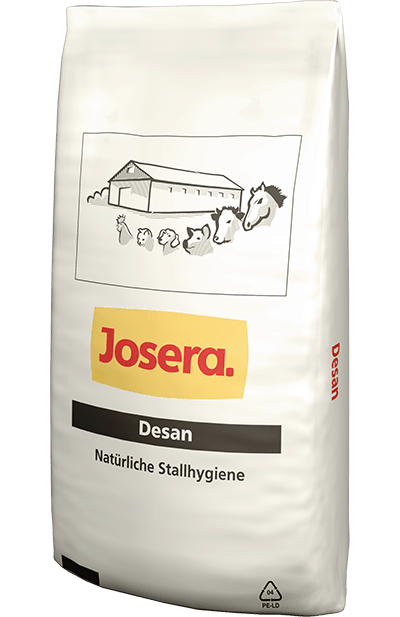 Healthy animals, the highest performance and improved fertility are the result of customised feeding with the innovative JOSERA products. 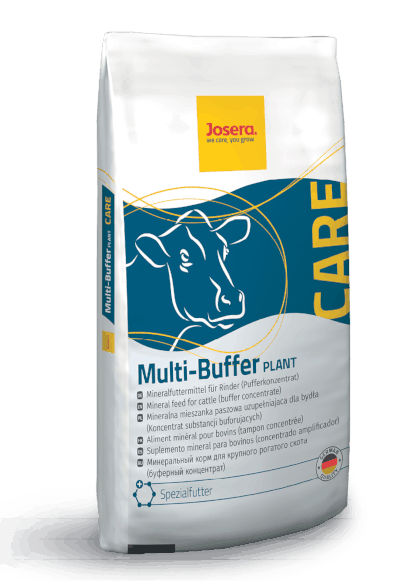 And because special feeding situations can always occur our product range also includes a selection of specialty products to meet your feeding needs. 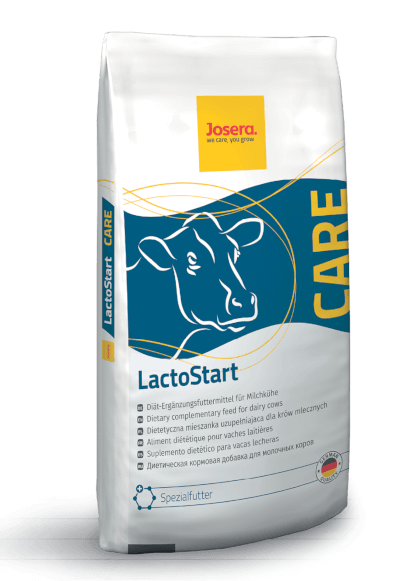 JOSERA VitalTrunk is our high quality, specialty liquid feed that can be used for calves as well as dairy cows.